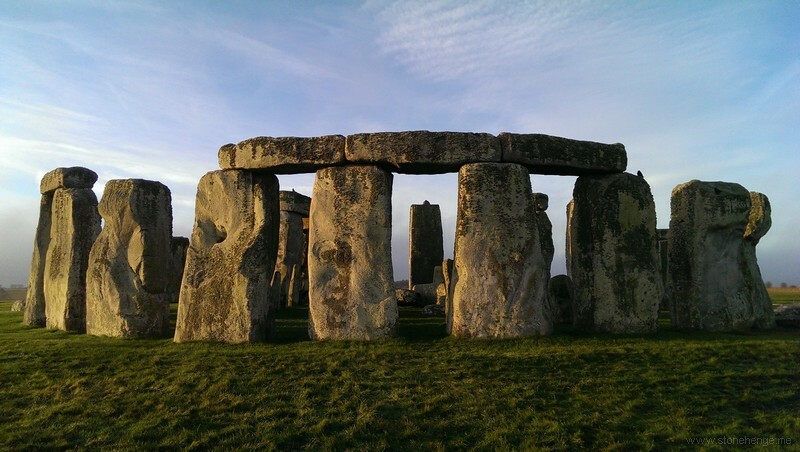 www.Sarsen.org: Stonehenge's Avenue and ‘Bluestonehenge’ - The origins of the Stonehenge landscape? Stonehenge's Avenue and ‘Bluestonehenge’ - The origins of the Stonehenge landscape? Michael J. Allen,Ben Chan,Ros Cleal,Charles French,Peter Marshall,Joshua Pollard,Rebecca Pullen,Colin Richards,Clive Ruggles,David Robinson,Jim Rylatt,Julian Thomas,Kate Welham and Mike Parker Pearson (2016). Stonehenge is a site that continues to yield surprises. Excavation in 2009 added a new and unexpected feature: a smaller, dismantled stone circle on the banks of the River Avon, connected to Stonehenge itself by the Avenue. This new structure has been labelled ‘Bluestonehenge’ from the evidence that it once held a circle of bluestones that were later removed to Stonehenge. Investigation of the Avenue closer to Stonehenge revealed deep periglacial fissures within it. Their alignment on Stonehenge's solstitial axis (midwinter sunset–midsummer sunrise) raises questions about the early origins of this ritual landscape. The researchers said the Avenue has been known for centuries, but in 2008 and 2009 the Stonehenge Riverside Project did more explorations and dug new trenches and ascertained that the road reached the River Avon.